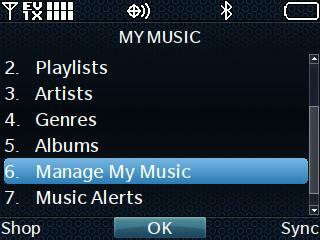 Select Manage My Music then press OK. 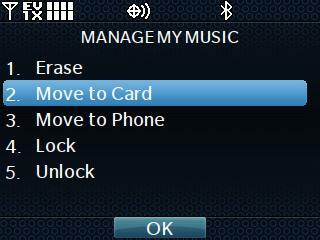 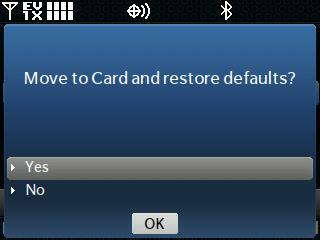 Select Move to Card / Move to Phone then press OK. 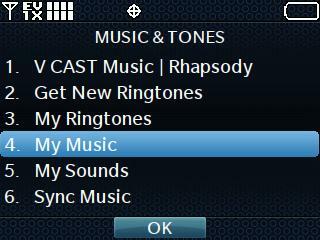 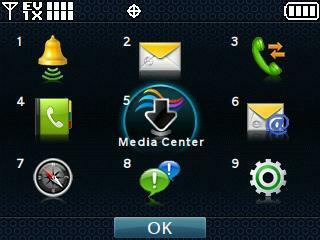 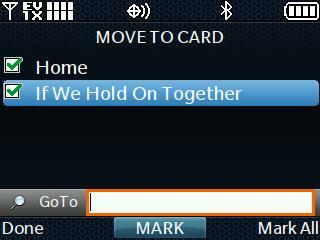 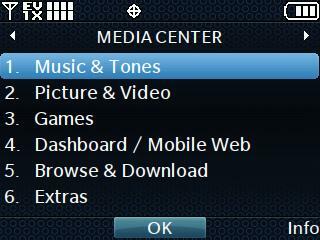 Select the desired song(s) by pressing OK to choose MARK at each one then press the left soft key to choose Done.